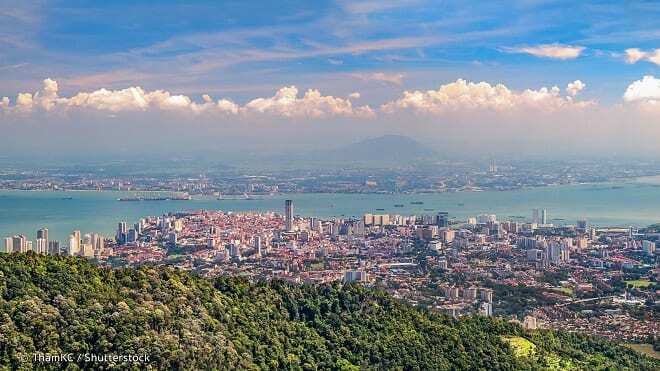 The inaugural ICCA Asia-Pacific Chapter Summit 2019 will be held in Malaysia’s Penang. To be held on 5-6 December, the two-day summit will be held in conjunction with Malaysia’s largest business events conference. “We are delighted to congratulate Penang as host of the first-ever ICCA Asia Pacific Chapter Summit and the bid team for having prevailed in the face of stiff competition from a strong field of bidders,” said ICCA Asia-Pacific chapter chair Jason Yeh. “The hosting of the summit will provide a platform to foster wide-ranging efforts in terms of member-to-member partnership for the advancement of ICCA Asia-Pacific meetings community. Ashwin Gunasekeran, CEO of the Penang Convention & Exhibition Bureau, says he is honoured to host the inaugural event. “Penang is delighted to welcome fellow ICCA members to the summit, held in conjunction with Malaysia’s largest Business Events conference, BE @ Penang,” he said.